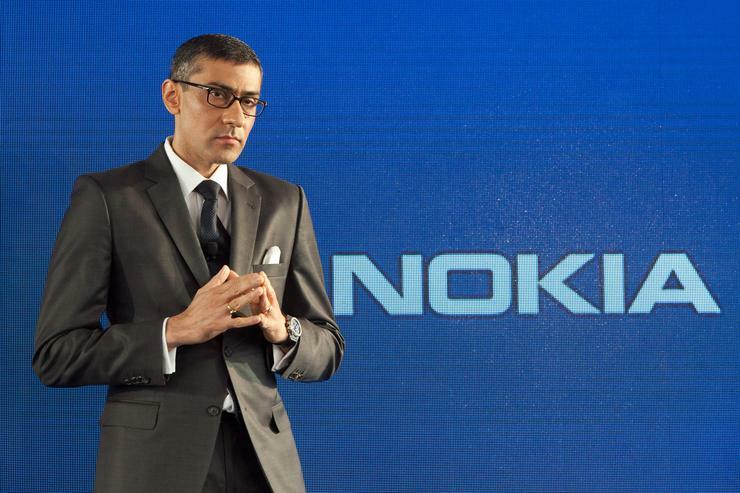 Nokia and Alcatel-Lucent have entered into a memorandum of understanding under which Nokia will make an offer for Alcatel-Lucent in an all-share transaction. The deal values Alcatel-Lucent at €15.6 billion: Alcatel-Lucent shareholders will own 33.5%, with Nokia shareholders owning 66.5%. The key question according to Dan Bieler, research analyst, Forrester Research, is whether this a “marriage of desperation” or two network solution vendors coming together to work on a broader vision for an increasingly connected world? “The combination of two relatively small network solutions vendors won’t automatically translate into the formation of a new network solutions powerhouse,” Bieler observes. “Most importantly, will the new Nokia truly differ from its main rivals Huawei and Ericsson as an end-to-end carrier network solution provider? For Bieler, this deal will mean that Nokia joins the small club of converged network solutions vendors. “Customers expect experiences that support multiple screens and applications; equipment vendors must deliver solutions for the Internet of Things (IoT) and industrial Internet requirements by offering next-generation network technology and services,” Bieler says. Furthermore, Bieler believes the acquisition ensures Nokia rejoins the premier league of network solutions providers. “The deal means that Nokia’s total pro-forma 2014 revenues will more than double to €25.9 billion,” he explains. “The new Nokia will be the second-largest provider of carrier-grade telecoms networking solutions, with revenues in this segment of €25.0 billion, just behind Ericsson (€25.1 billion) but ahead of Huawei (€23.5 billion). The deal also sees Nokia strengthen its position in the mobile broadband market but remarkably, as part of the deal, Nokia will abandon its successful mobile-broadband-only strategy. “But this makes sense because in this fast-changing world, it would be risky not to change direction as the market context shifts,” Bieler warns. Following completion of the acquisition, Bieler believes Nokia also gains a well-distributed geographic presence. In particular, the deal will turn Nokia into the largest carrier network vendor in North America, a region where it has struggled to date. Of Nokia’s major competitors, only Ericsson has a similarly balanced geographic revenue distribution. “The deal highlights the further consolidation of the network infrastructure market,” Bieler adds. “This might bring some respite to the price wars, but it also has wider implications for Nokia’s competitors. “For Ericsson, the deal means that it must boost its services and solutions offerings — and use this window of opportunity to push its solutions to carrier clients while Nokia is preoccupied with integration challenges. “For Huawei, it means that its approach of playing two smaller European competitors off against each other will be tougher to pursue. For Cisco, it means that it must strengthen its carrier-focused solutions portfolio.